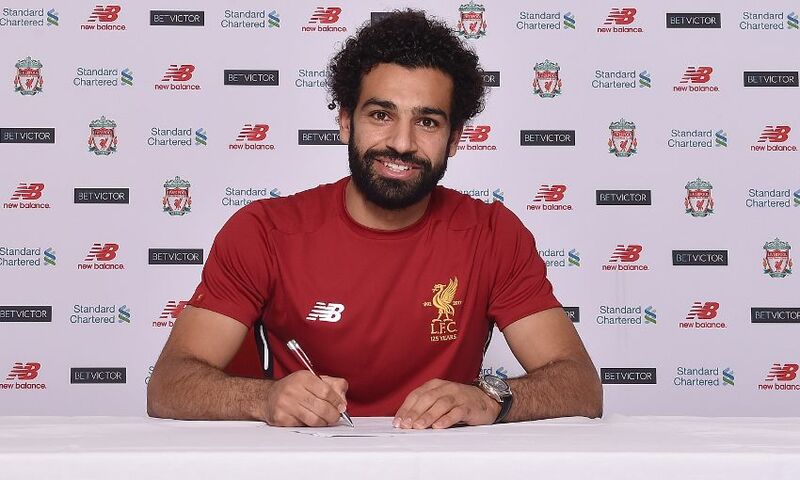 Liverpool Football Club have completed the signing of Mohamed Salah from AS Roma. The 25-year-old agreed a long-term contract with the Reds on Thursday after completing a medical. He will officially become an LFC player on July 1, 2017. Speaking to Liverpoolfc.com after the move was sealed, Salah said: “I’m very excited to be here. I’m very happy. “I will give 100 per cent and give everything for the club. I really want to win something for this club. “We have a great team and very good players. I was watching the games last year and everyone was giving 100 per cent to win something. Salah scored 29 goals in 65 appearances in Serie A across two seasons with Roma. The Egyptian, who has also previously represented Basel, Chelsea and Fiorentina, has been capped on 52 occasions by his country since 2011, scoring 29 goals in that time.